Learn how to travel the world on your “powerless" passport. 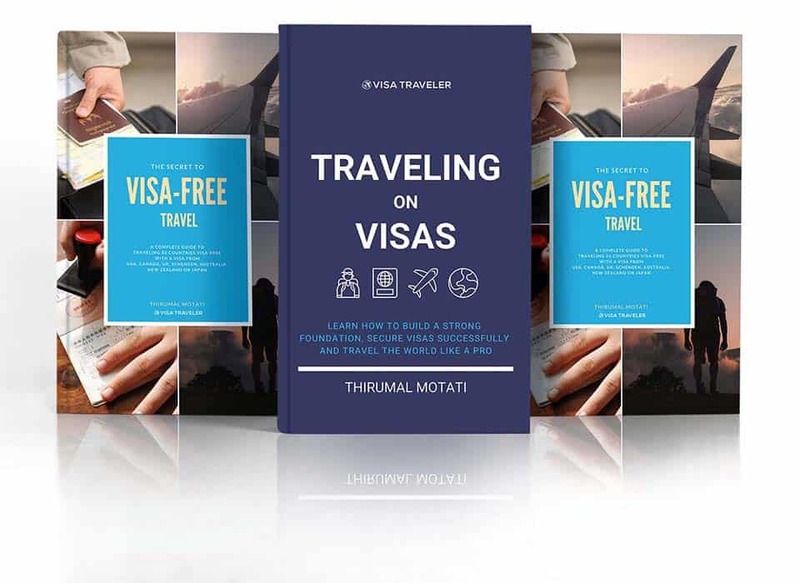 Signup and get my FREE eBook - The Secret to VISA-FREE Travel. UK visa application is the most strict and highly scrutinized visa process. It’s your responsibility to make sure that you are eligible and meet the visa requirements. 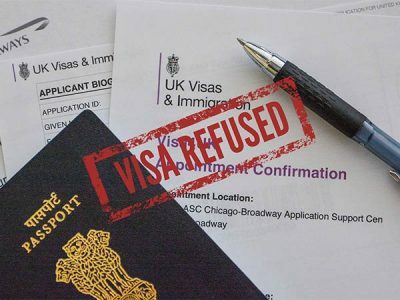 The above 10 UK visitor visa refusal reasons should help you analyze your own visa application and overcome any hindrances that can lead to your visa refusal. There are many reasons why some passports are strong and some are weak. Factors such as economic and political stability, bilateral agreements, reciprocity, etc affect the strength of a passport. Having a weak passport is a struggle but it’s not the end of the world. With a bit of effort and planning, you can turn your weak passport into a strong passport. 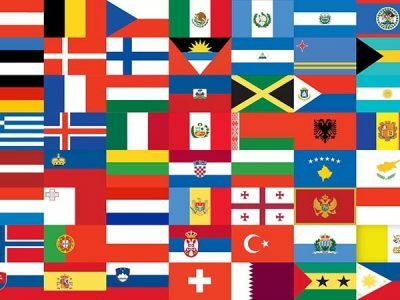 There are 26 countries you can visit with Schengen visa. But, there are also 39 non-Schengen countries that you can travel VISA-FREE with Schengen visa. Many think that a Schengen visa is only for the Schengen zone. Yes, of course, it is. But many non-Schengen countries also honor Schengen visa as their own visa. Schengen agreement abolished internal borders between these 26 countries. Schengen visa is the only visa that is required to travel to any of these 26 countries. 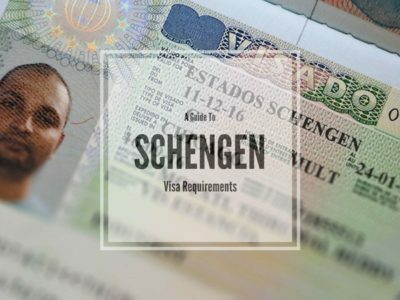 Schengen visa requirements are very clear and are fairly easy to understand. Schengen visa is only for short stays, therefore visas are issued only for up to 90 days. Canada visa requirements are quite easy to understand. Application process is online. Canada usually issues long term multiple entry visas for 5 or 10 years. 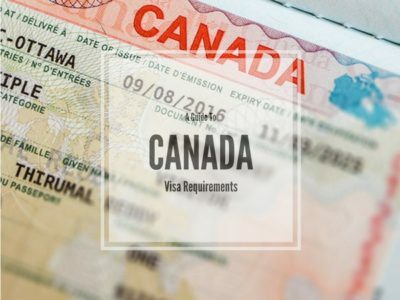 Visa to some of the countries in Latin America such as Mexico, Costa Rica and Panama is exempt if you already have a Canadian multiple entry visa. Mexico visa requirements are very clear and quite easy to understand. 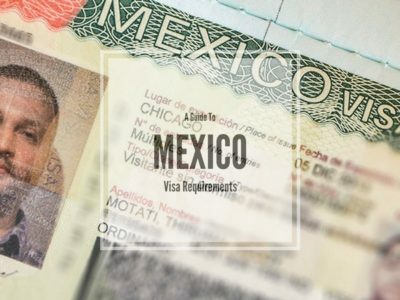 Mexico offers visa exemption to many nationalities. It also offers visa exemption to any nationality who holds any valid visa from the US, UK, Canada or Schengen. 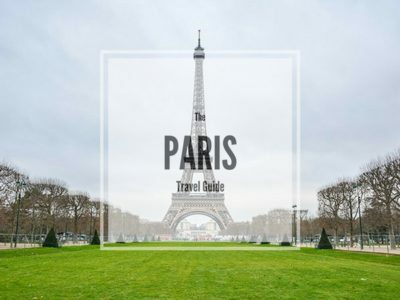 A comprehensive travel guide to the city of lights, Paris. Information and advice on visa requirements, transit options, survival tips and places to explore in Paris. 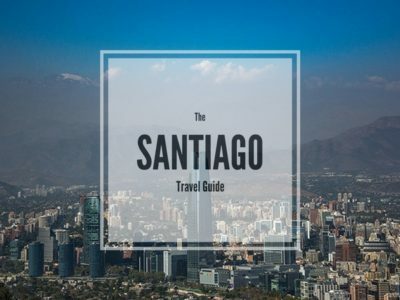 A comprehensive travel guide to Santiago de Chile. Information and advice on visa requirements, transit options, survival tips and places to explore in Santiago. 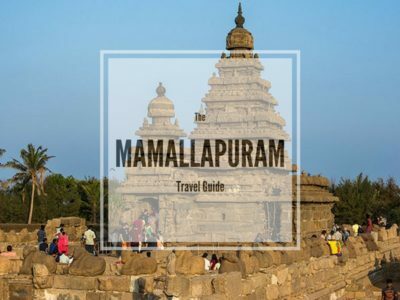 A comprehensive travel guide to the ancient Indian city of Mamallapuram (Mahabalipuram). 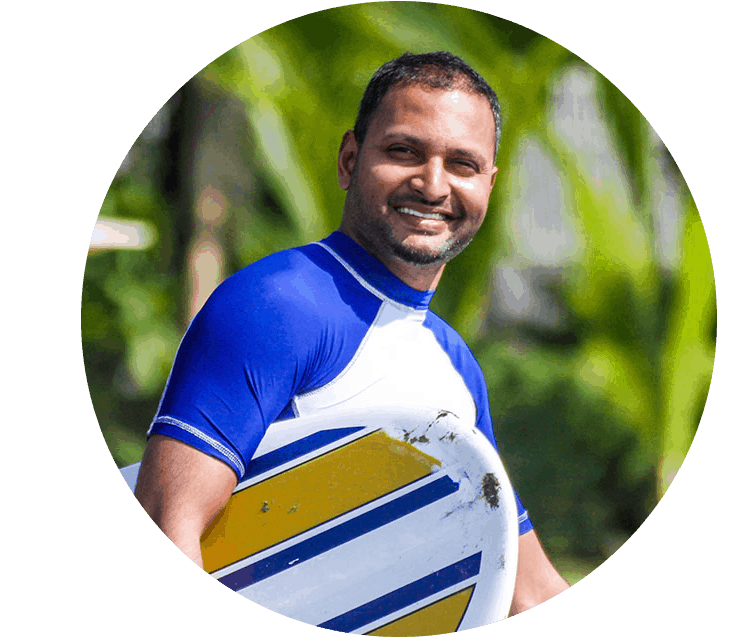 Info and advice on visa requirements, transit options, survival tips and places to explore in Mamallapuram.